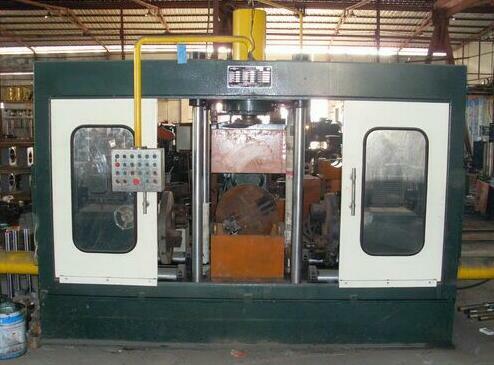 Automatic three head groove machine is a special equipment for tee groove. Our automatic three head beveling machine is suitable for pipe fitting manufacturing and pipe installation units in power plant petrochemical shipbuilding and other industries.It is the key equipment for pipe fitting making and pipe beveling before welding. Our automatic three head groove machine consists of four parts: power head, bed structure, fixture platform structure and electrical control system.